Burgundy Wine Tours, Wine Tasting & Wineries. 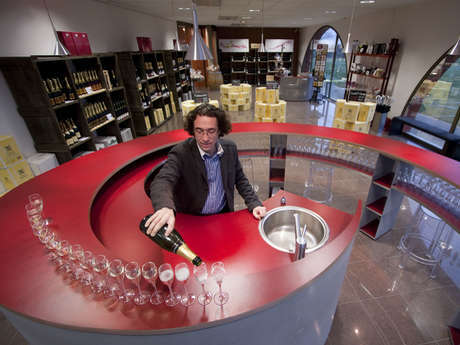 Looking for a great wine experience in the Beaune region in Burgundy? 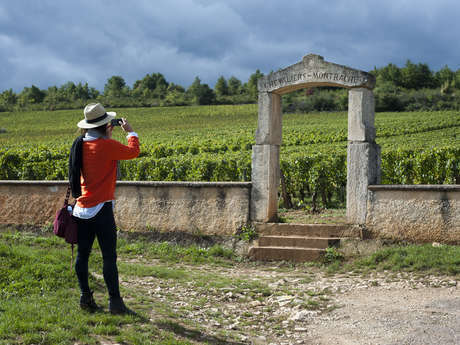 Here are the very best activities for Bourgogne wine lovers, including local favorites. Discover traditional family-owned wineries and taste French wines with winemakers or English-speaking local wine experts. 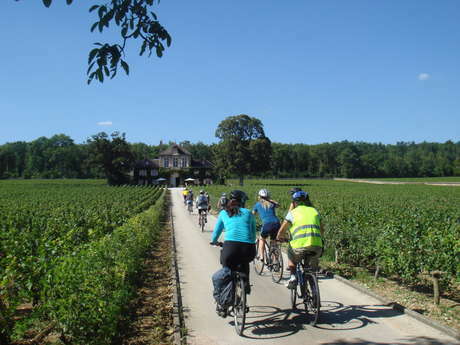 Day and half-day Burgundy wine tours are available with departures in the morning and the afternoon. 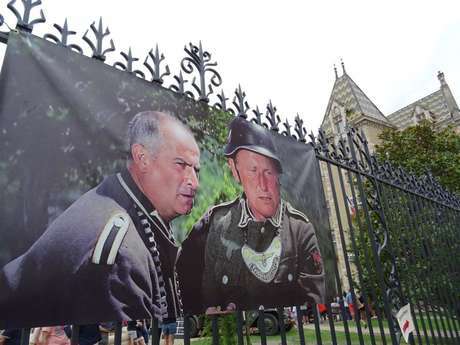 Visit the vineyard of the Côte de Beaune and Côte de Nuits with a local English-speaking guide and chauffeur. 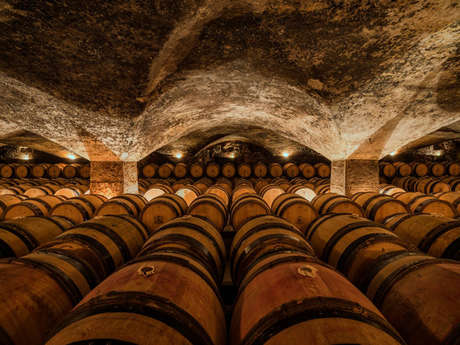 Visit worldwide famous wineries and centuries old cellars in and around Beaune, the Wine Capital of Burgundy! When planning your trip, feel free to book our handpicked tours and visits in the Beaune Region on our 100% secure online booking platform. You receive your ticket by email, and then you just have to enjoy your tour!